The Acura RSX is a sporty two-door compact coupe that was essentially a fourth-generation version of the highly successful Acura Integra. Honda chose to drop the well-established name in favor of the brand's new nomenclature, although the RSX kept the same market position as the Integra and continued to position up against other sporty compacts like the Volkswagen GTI, Subaru WRX, and Nissan Sentra SE-R, as well as eventually the Scion tC. 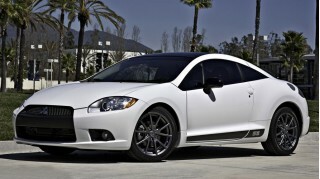 The RSX was related to the Honda Civic Si. 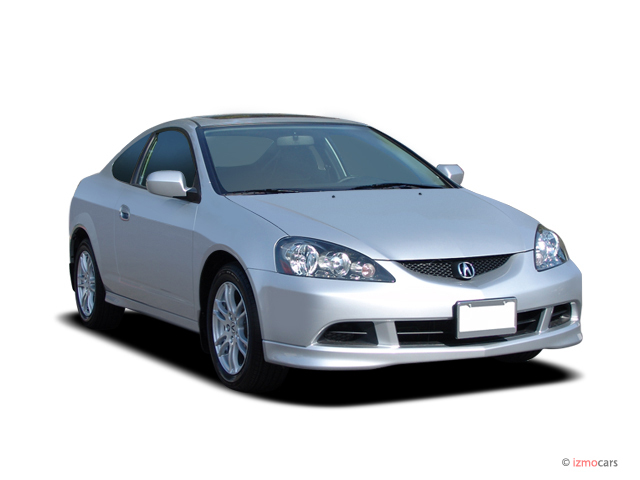 Offered only from the 2002 through 2006 model years, the RSX arrived with a somewhat more contemporary, sharpened look than the Integra, plus accommodations that were just a little more comfortable. Two versions of the RSX cater to those who want to look and feel sporty from those who truly want a dynamically satisfying coupe. The base RSX has a 160-horsepower (155 for 2006), and while it was definitely more enjoyable with the five-speed manual gearbox, the available five-speed automatic did just fine. 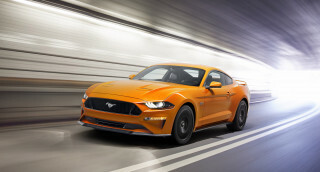 Top Type-S models produced 200 hp and came only with a six-speed manual transmission—which was needed, in any case, as this was an especially rev-happy engine and needed to be spun into its high reaches to really access that added horsepower. Fortunately, with the Type-S models, all the other details were right to make the most of it. Responsive handling, with a suspension that's firm but just compliant enough, combined with excellent quick-ratio steering, altogether provided plenty of driving enjoyment in this light-weight coupe. If you seldom if ever plan to carry passengers in back, the RSX's rear seatbacks fold forward, allowing plenty of usable cargo space. The only disappointment—other than back-seat space—is road noise, which can be heard throughout the cabin in a way that's atypical for a car with a premium brand badge. The Acura RSX was produced in a very limited range of builds, with lots of standard equipment and very few options; and it changed very little from 2002 to 2006. 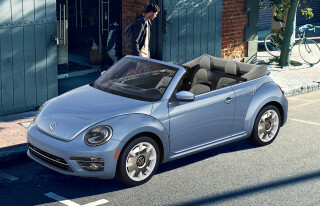 Standard features throughout its model run included power locks and windows, cruise control, steering-wheel controls, automatic climate control, a power sunroof, a rear wiper and defogger, alloy wheels, and a six-speaker sound system. 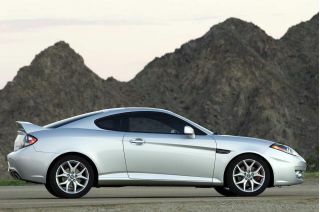 Type-S models added performance and appearance enhancements throughout, plus Bose premium audio. It may actually prove challenging in some regions to find an RSX that's completely stock, as so many of them were modded in some way or another. 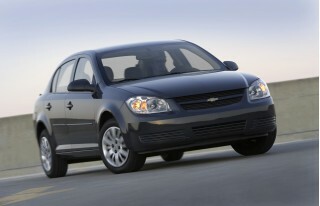 These models have otherwise held an enviable reputation for reliability and long-term durability. Acura discontinued the RSX after model-year 2006, mainly because it detracted from the brand's attempts to be a full-fledged luxury marque.